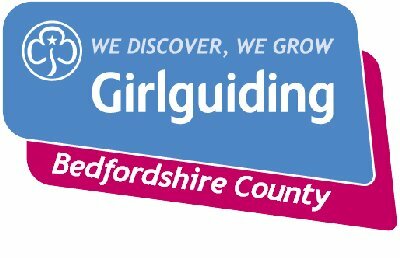 Girlguiding’s Peer Education scheme is a great way to gain skills in areas ranging from communication to presentation and facilitation. Our Peer Educators do an amazing job of helping guiding members aged 7+ to gain body confidence as part of the Free Being Me programme. It looks fantastic on your CV – and by supporting young people to feel good about themselves you can be sure that you’re part of something pretty special, too. Peer Education is girl-led and an integral part of The Senior Section programme, tying into Look Wider programme. Find out more about Peer Education, becoming a Peer Educator, and booking a Peer Educator session for your unit here.